Mmm… Sushi. 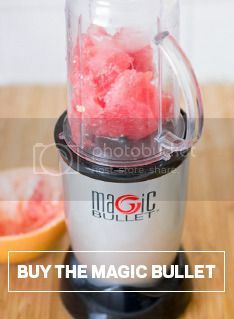 So delectable, we just love it here at Magic Bullet and we want you to enjoy it, too! If you’ve never had sushi or sashimi, we know it can be a little bit scary to face. It’s not often you eat fish raw, but don’t let that dissuade you! We found this infographic perfect for beginners – so have a read and head to your nearest sushi joint. And don’t forget to read up on your Sushi Etiquette, too.